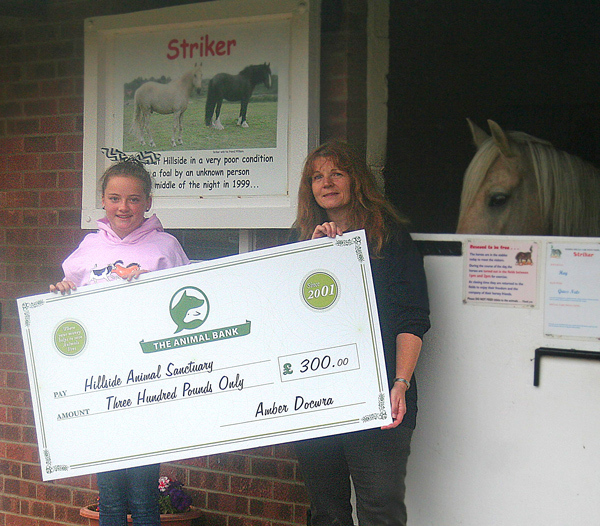 We were thrilled to welcome Amber Docwra (below) to Hillside Shire Horse Sanctuary at West Runton. 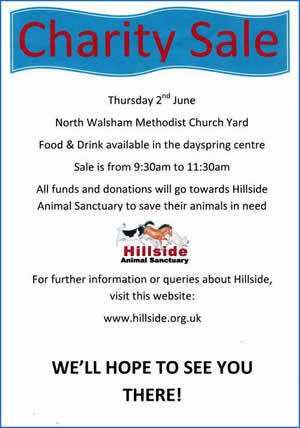 collecting donations in Hillside Money Boxes and even arranged a fundraising coffee morning! 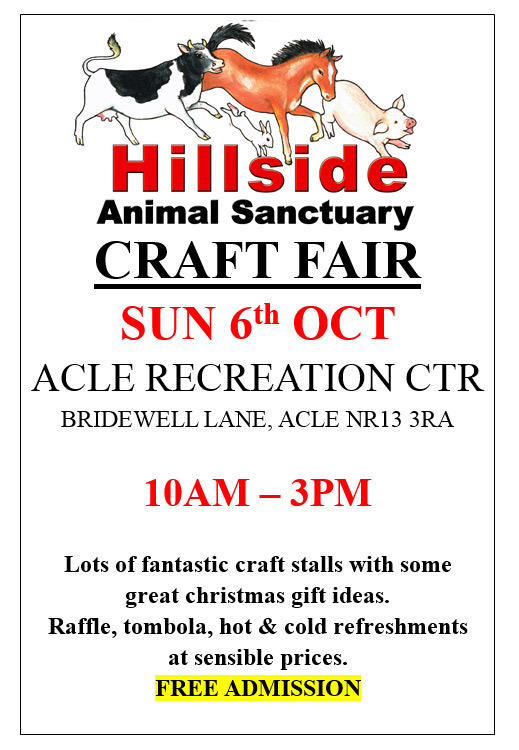 A BIG 'Thank You' to Amber, from all Hillside's rescued animals. 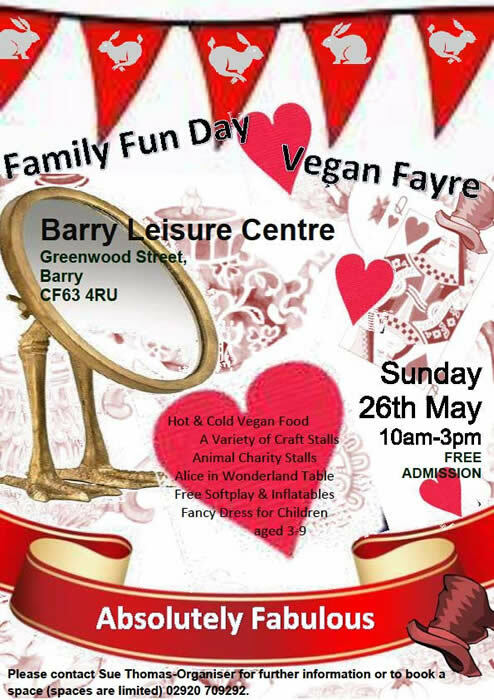 kindlly organised by Montgomery Voice for Animals. 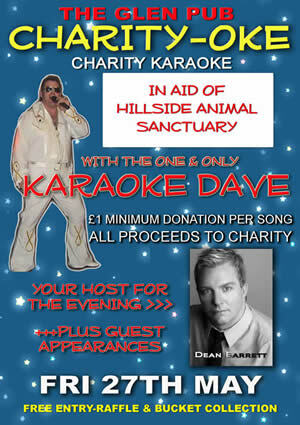 In aid of HILLSIDE ANIMAL SANCTUARY! 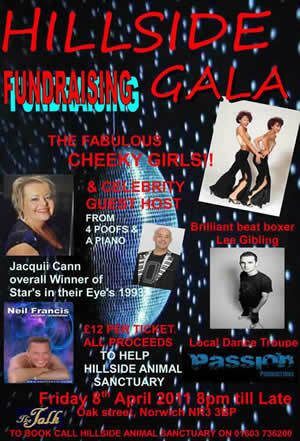 On 21st July at Clapham Village Hall! Book your table now! 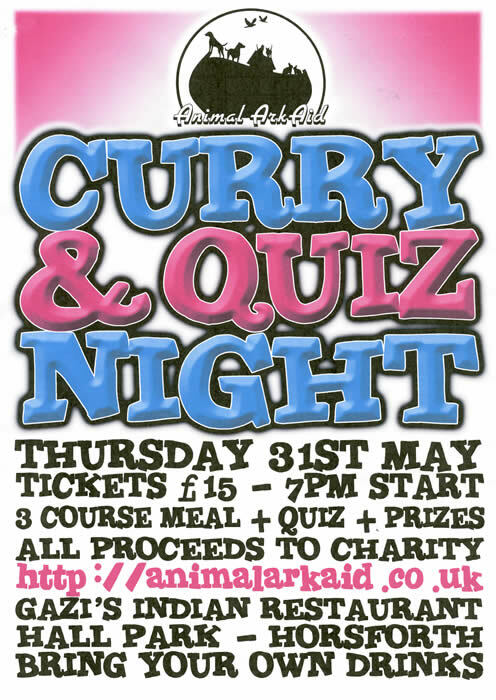 only £10 per table and all proceeds go to help animals in need! 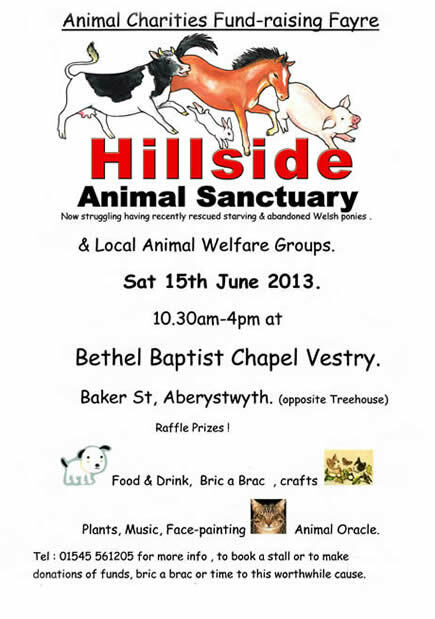 and homemade, home-baked food and refreshments. 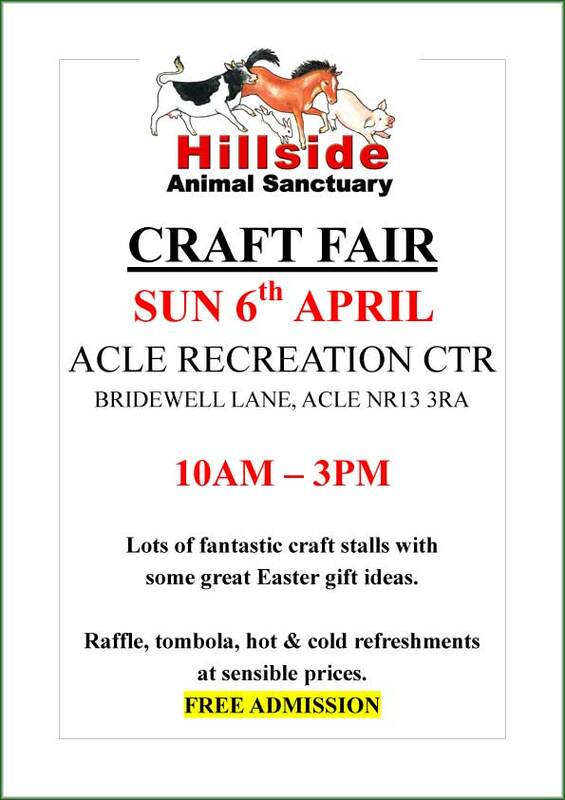 There will also be a raffle and cake stall! Any donations towards these will be greatly appreciated! 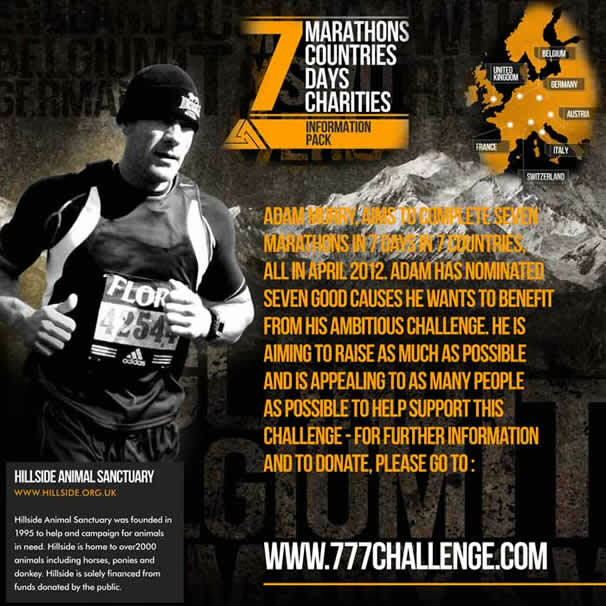 support a fantastic and hard working charity!!!!! Please let us know if you can attend as soon as possible and ask all your friends and family to join you. 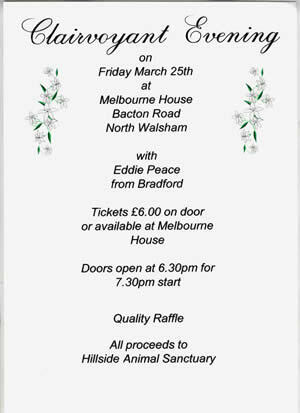 friends and family this is welcomed and there will be a Disco after the meal. Please e-mail southendanimalaid@hotmail. com if you want to attend with the amount of tickets you require. 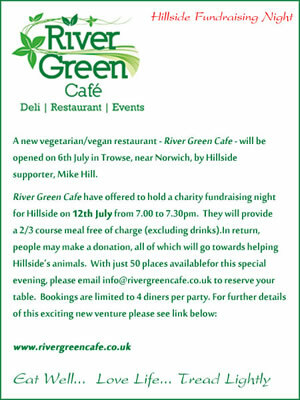 is pleased to be supporting Hillside this year by opening their garden ‘The Edible Jungle’. 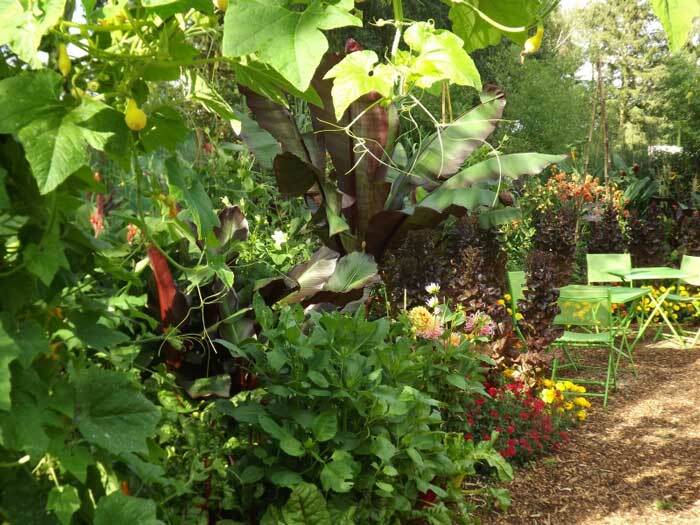 The garden is mass planted with towering bananas, exotic Cannas and Gingers, and psychedelic dahlias and bedding, planted hugger mugger with fruit and vegetable plants. A feast for eyes, body and soul. The nursery has been featured this year in the Sunday Telegraph and The English Garden magazine. Plants for sale. Teas and home-made cakes. Entry £2. Children under 14 free. All proceeds to Hillside. This evening raised a brilliant £692. Thank you to everybody who came to support us. Thanks to Lydia Whiting and Laura Thompson who kindly raised £210 at their Charity Sale.
. 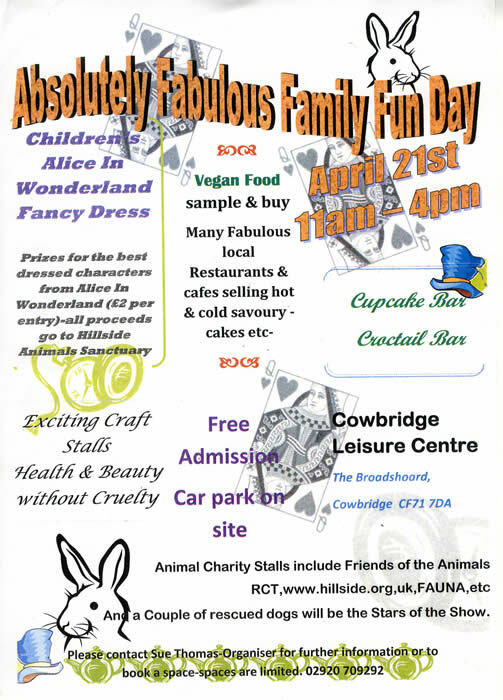 Entry £5 and a donation requested for refreshments. 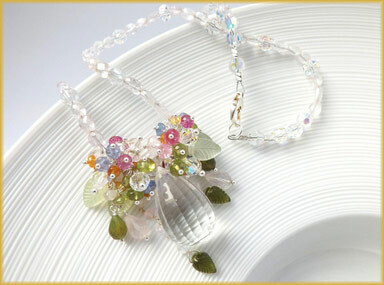 The performers are professional musicians and can be found on their website under the name of Reflections. 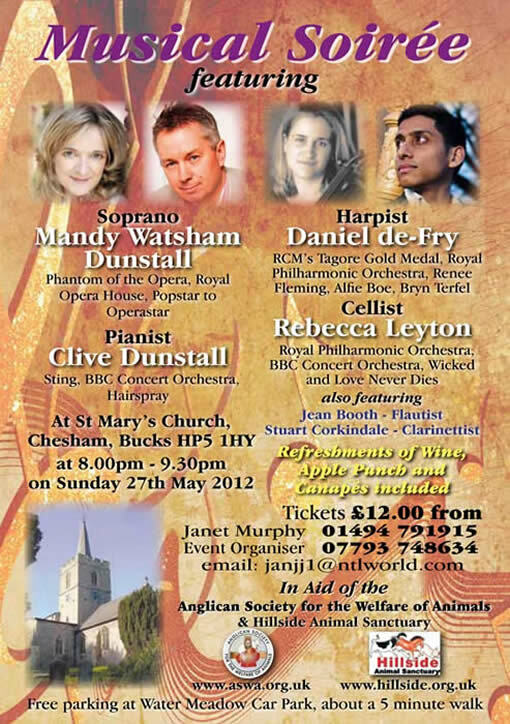 This Classical Music Evening Night raised a grand £300. We are so grateful to everybody who made this possible. we would like to thank everybody who came to support on the night. a 'Name the Donkey' competition on the night. We would like to thank Pat, Chris and Wendy for organising this event, everybody who attended and Melbourne House for hosting it.